User Experience Design: Can your cottage talk to Twitter? Can your cottage talk to Twitter? Some of my coworkers at Clearspring are into home automation and making media systems do things at their electronic bidding, so I thought of them when I saw this article. 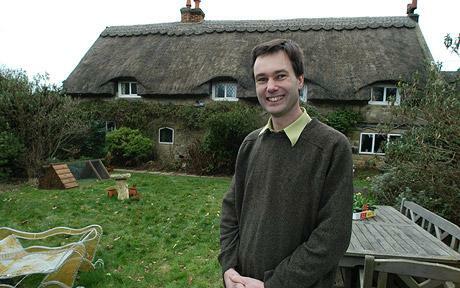 Dr Andy Stanford-Clark, an engineer at IBM, placed hundreds of sensors in a 16th century cottage so his home can alert Twitter when a window opens or with the identity of a caller. Cool.